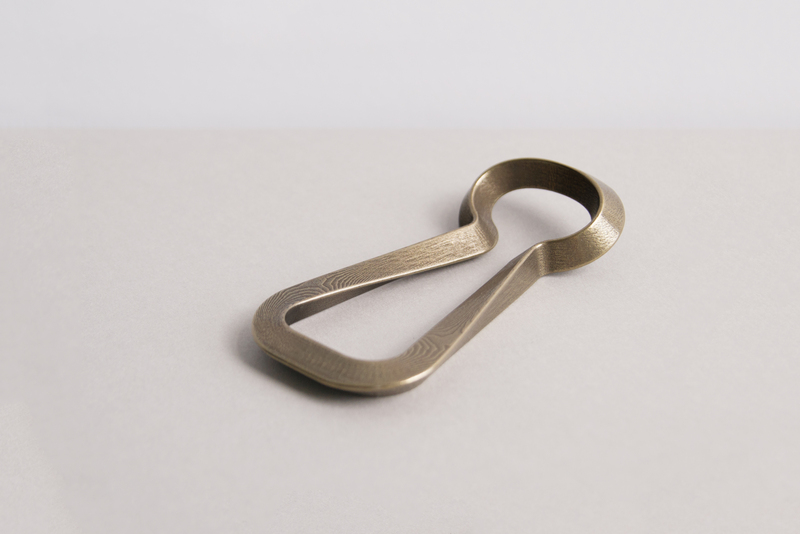 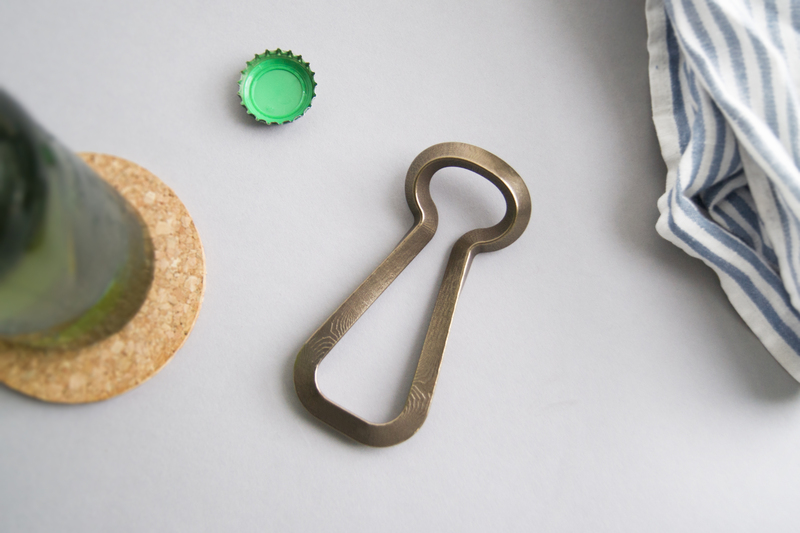 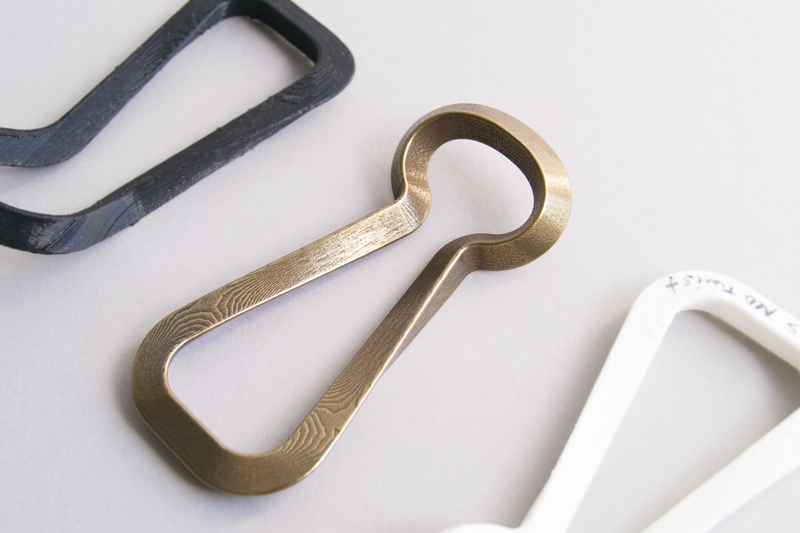 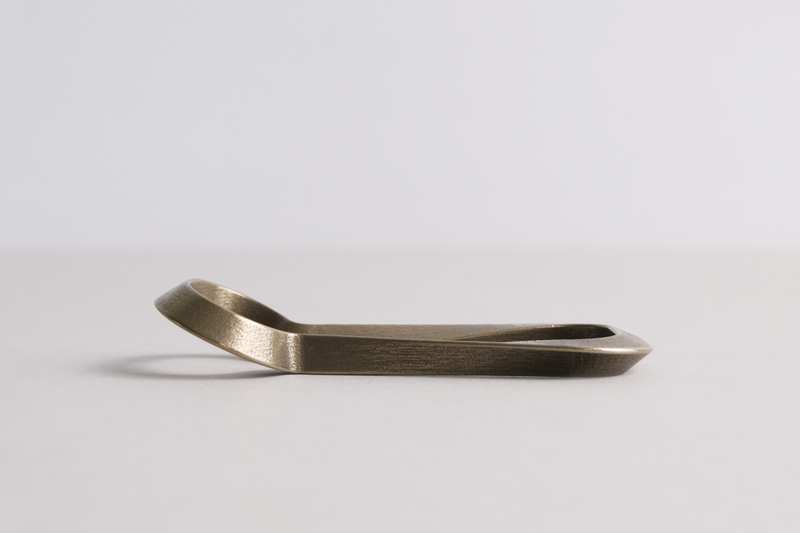 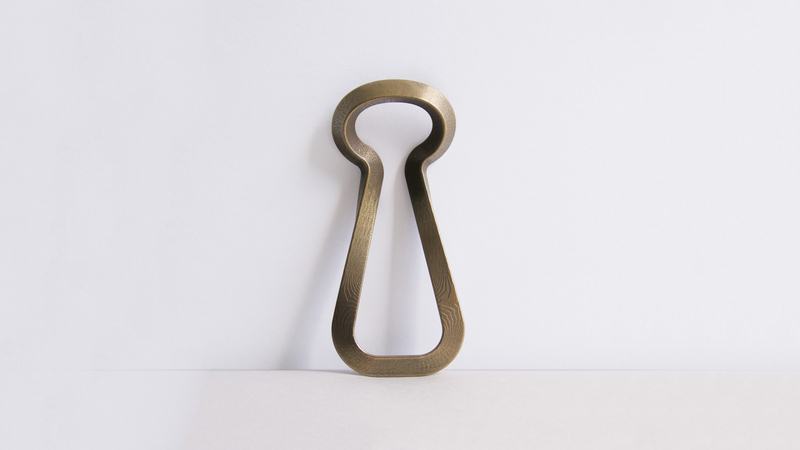 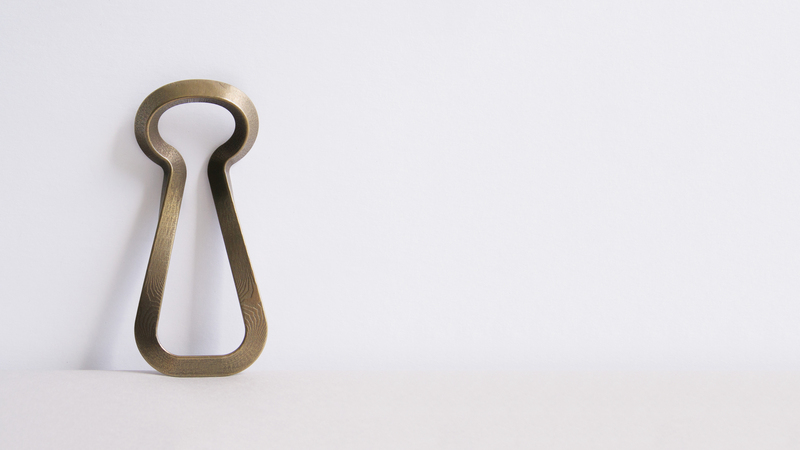 This bottle opener is designed to challenge the traditional manufacturing methods and celebrate the design possibilities created by 3D printing. 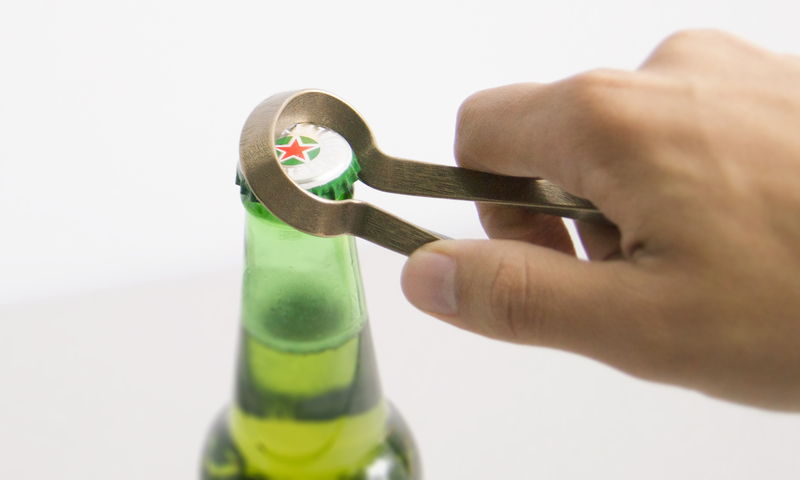 It uses an inward facing triangular cross section and a sweeping form that allows for the opening of bottles without the need for a crossbar- permitting for a more open and radical form than bottle openers of the past. 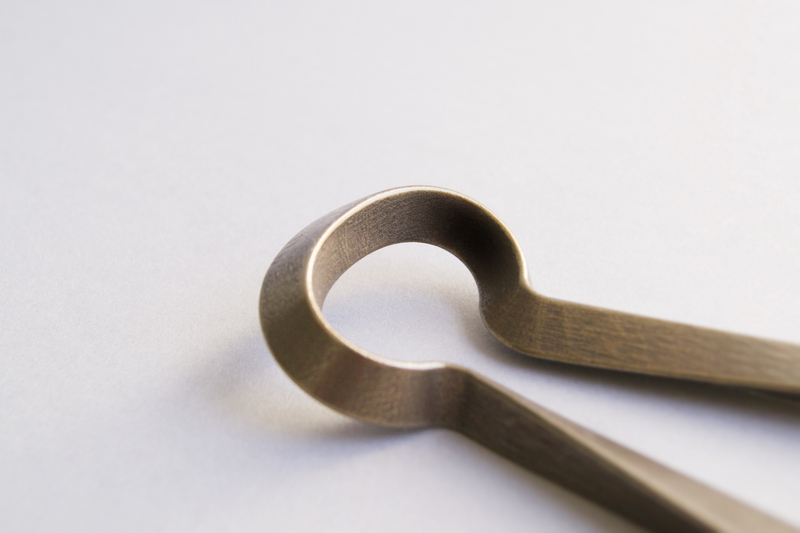 This project was created under the creative direction of Visibility, where my roles within this project included extensive product research, concept generation, as well as 3D modeling work.